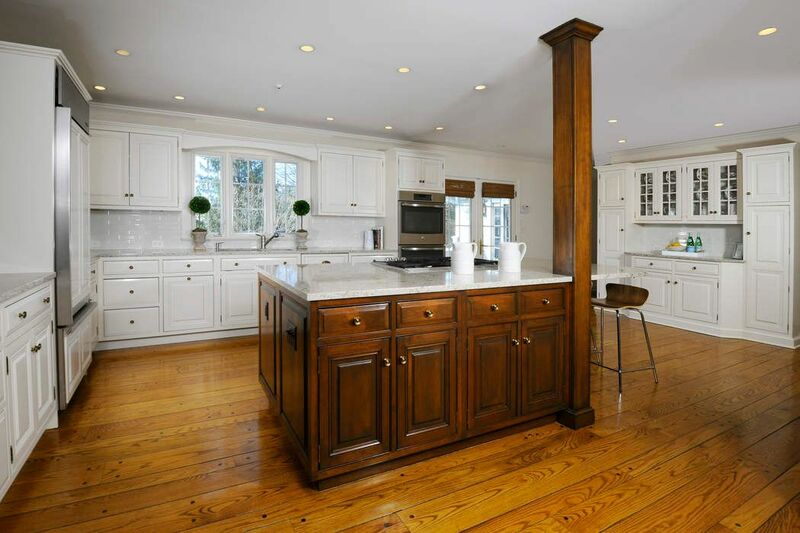 4 Arrowhead Lane, Cos Cob, CT 06807 | Sotheby's International Realty, Inc.
$1,840,000 4 Bedrooms3 Full / 1 Partial Baths4,170 sq. 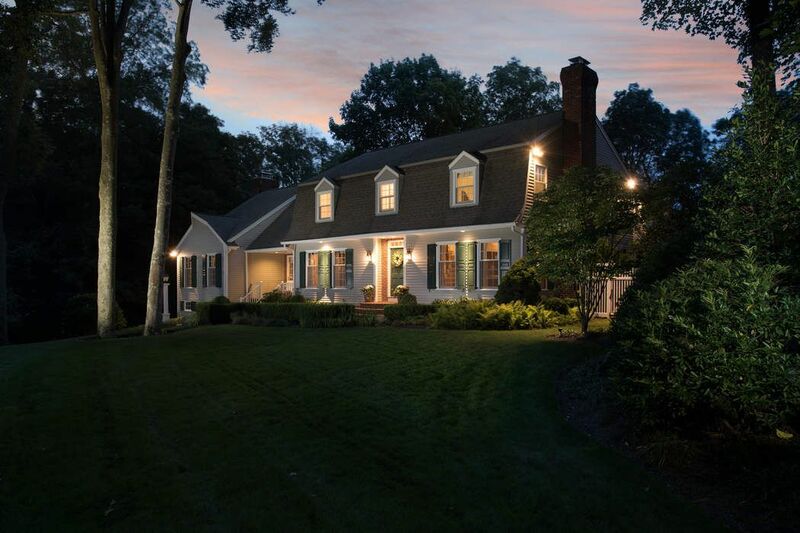 ft.
Immaculate four bedroom colonial set on one acre at end of a quiet cul-de-sac. 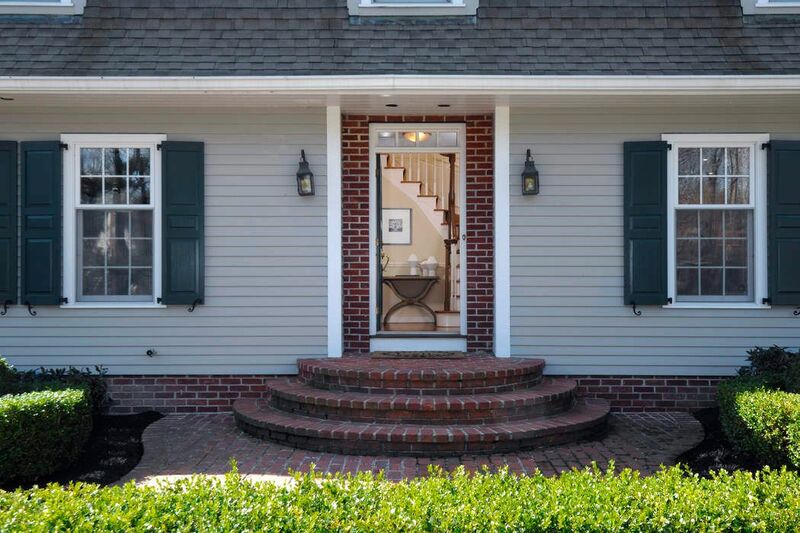 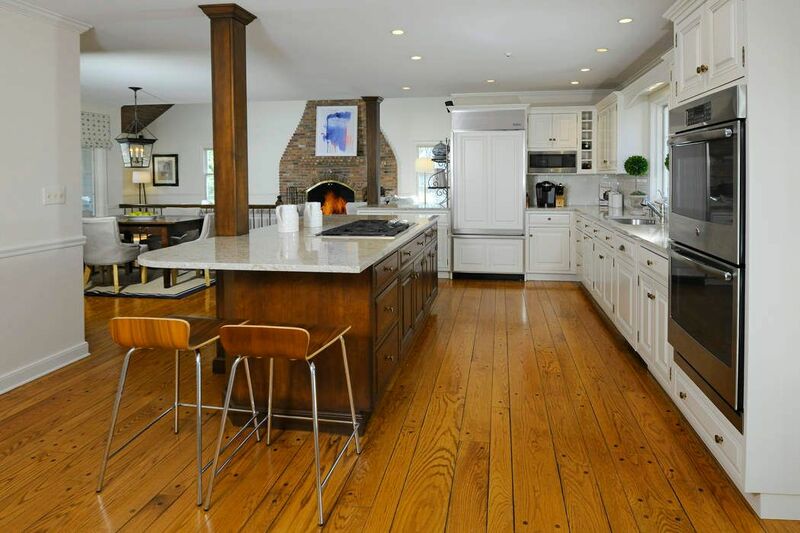 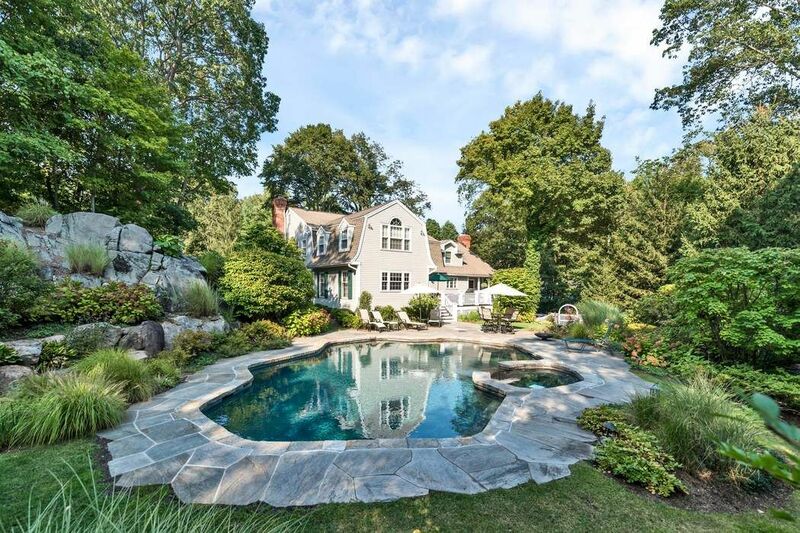 A private and serene setting with in-ground pool and lush landscaping bordered by Greenwich Land Trust. 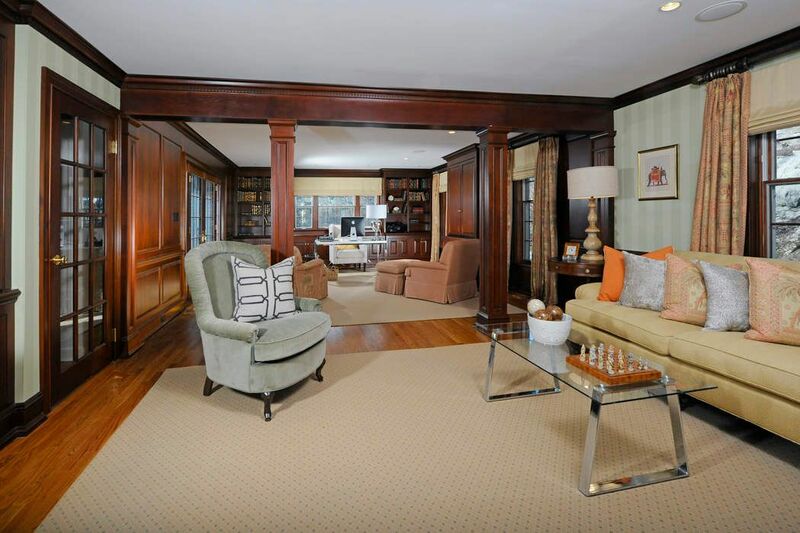 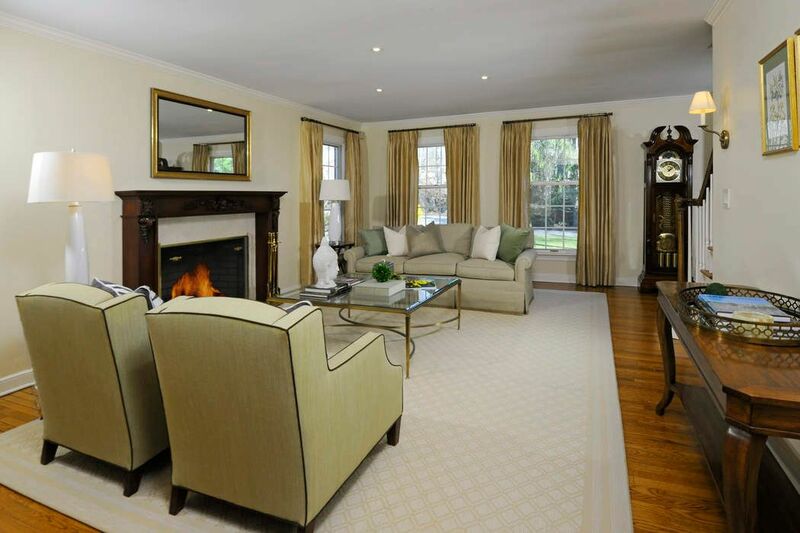 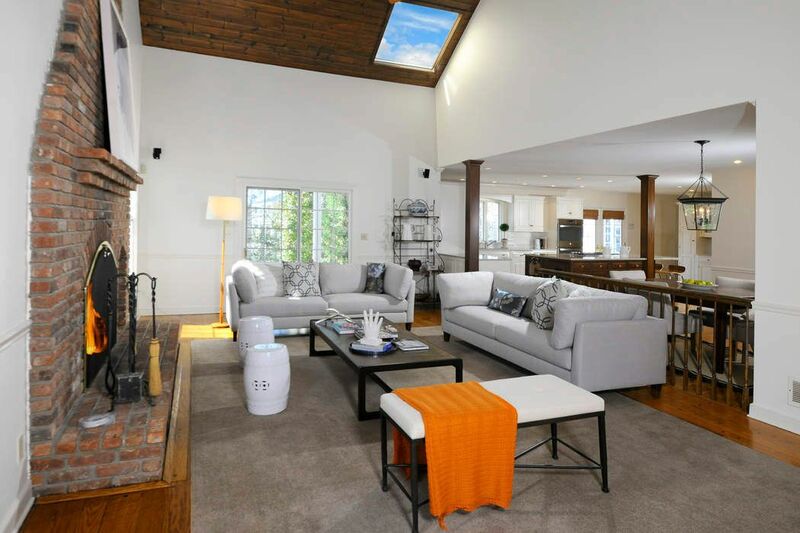 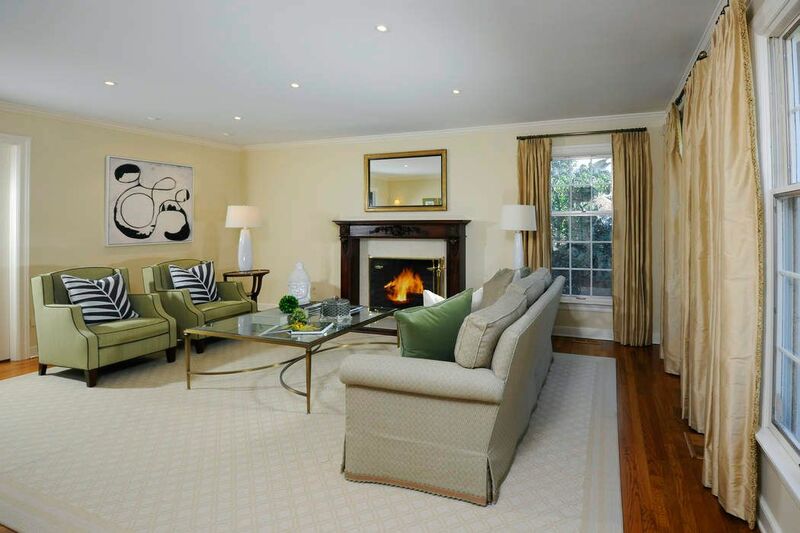 The living room with fireplace leads to a beautiful library with built-ins and access to outside through french doors. 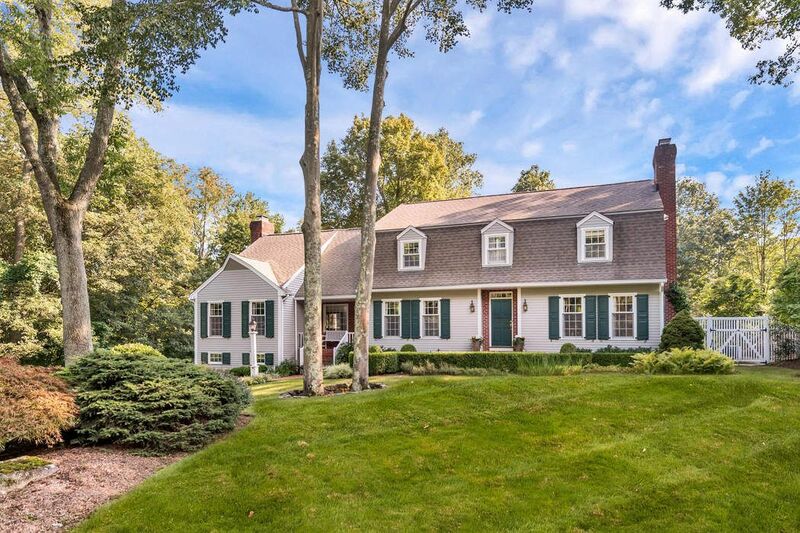 Enjoy family gatherings in the formal dining room or in the spacious kitchen with island and breakfast area that adjoins the large family room with fireplace and vaulted ceiling. 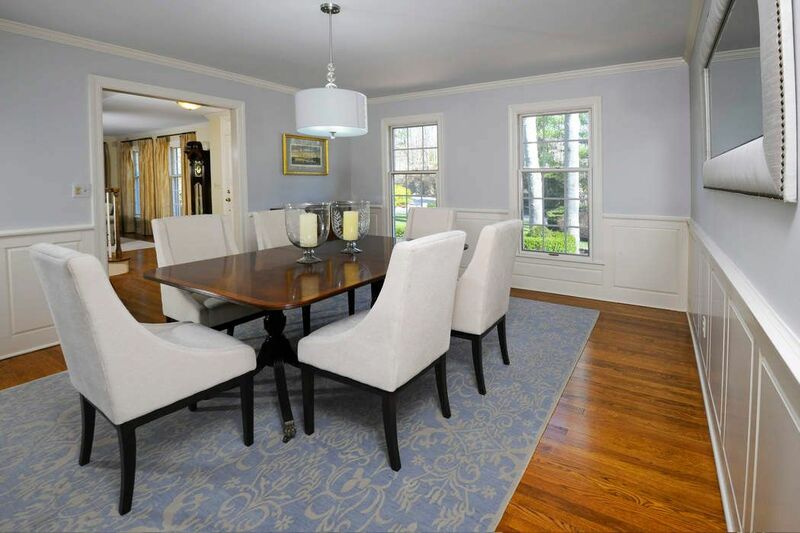 Two additional sets of french doors allow easy access for outside entertaining. 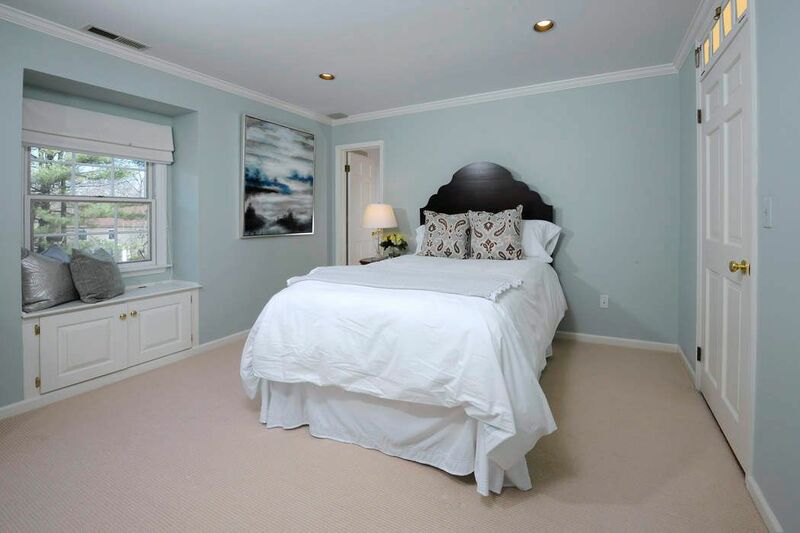 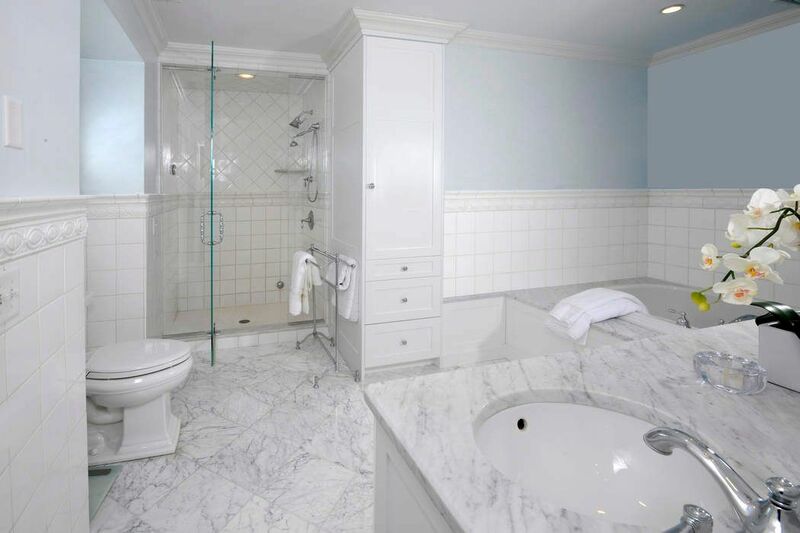 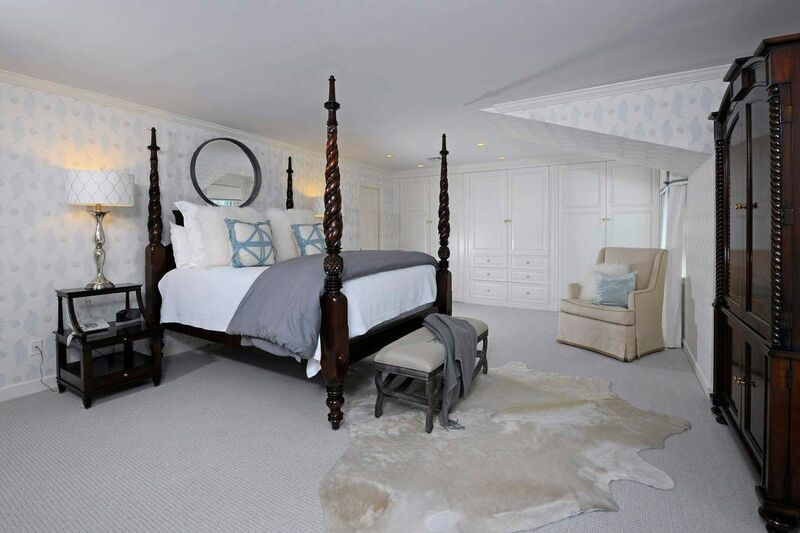 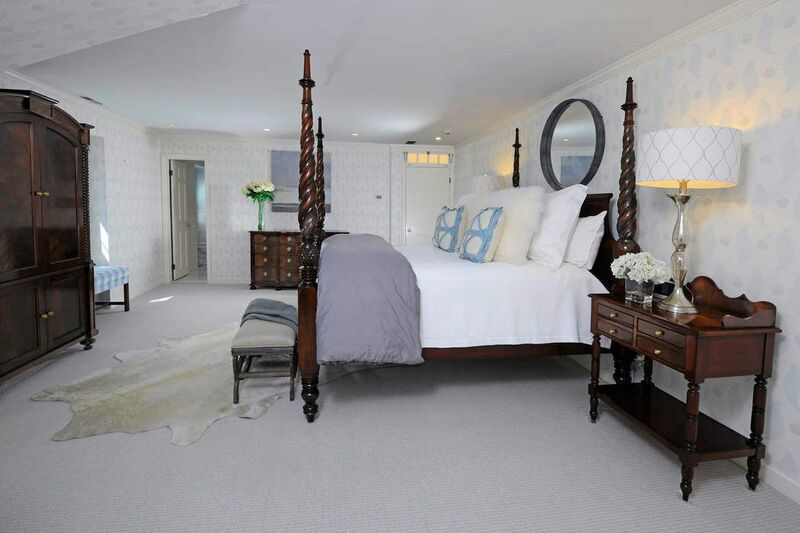 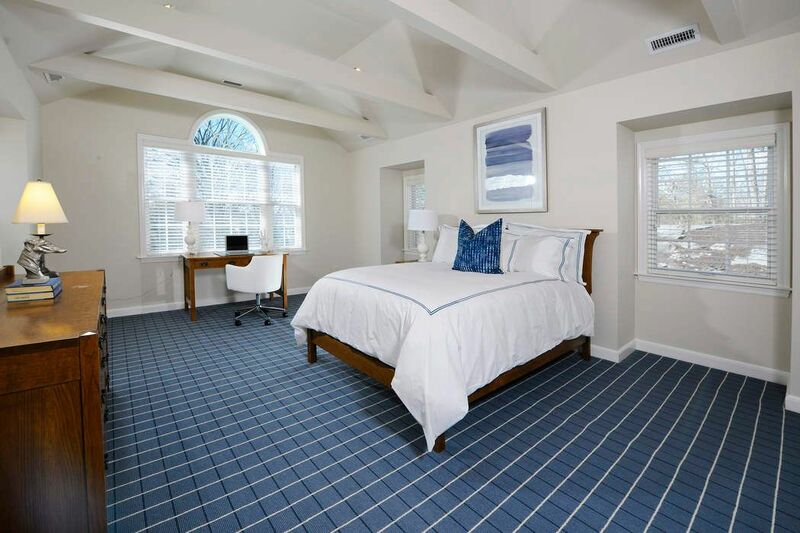 Upstairs is a large master bedroom with walk-in closet and private bath with steam shower. 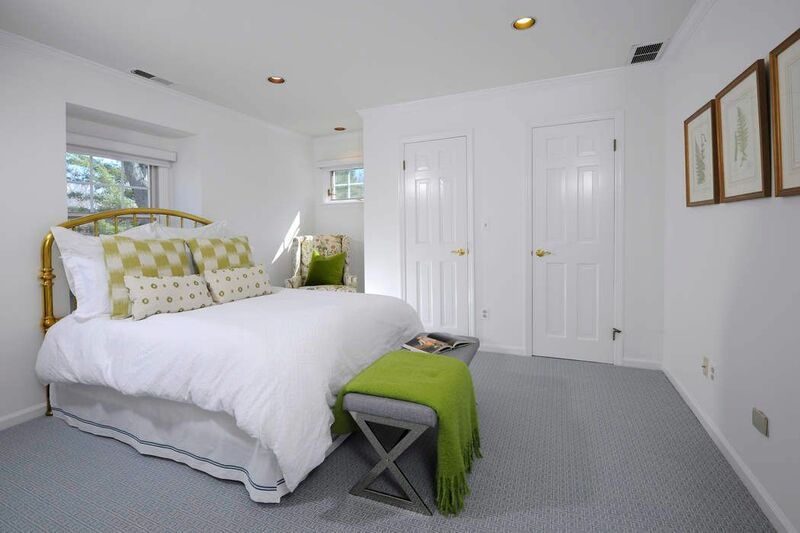 Three additional bedrooms, two full baths and laundry complete the second floor. 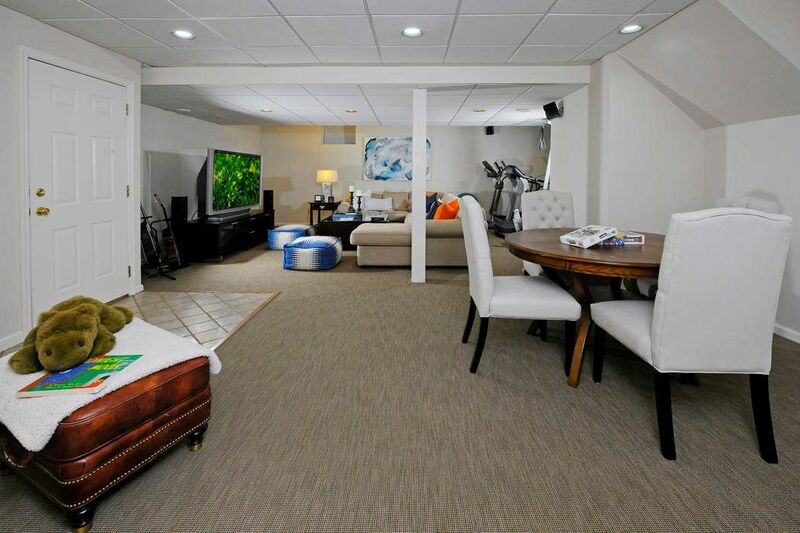 The finished lower level has multiple uses as an additional family room, play, workout or media rooms. 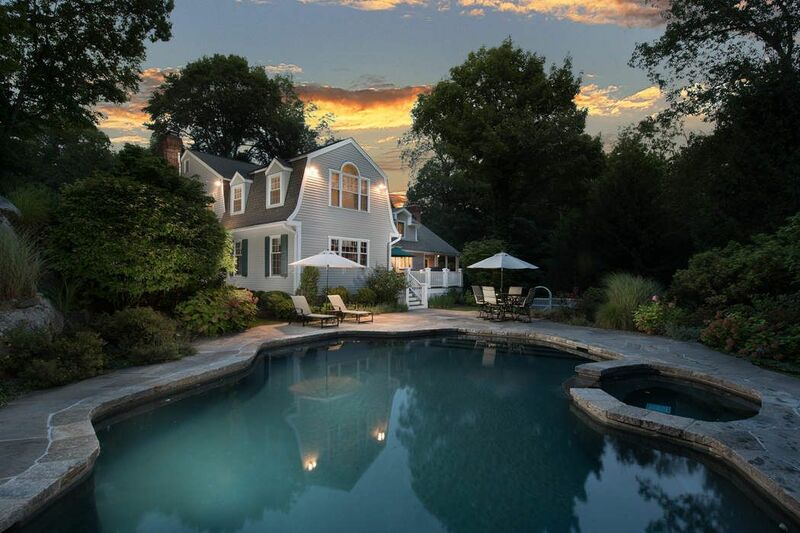 A home to truly enjoy in all seasons.